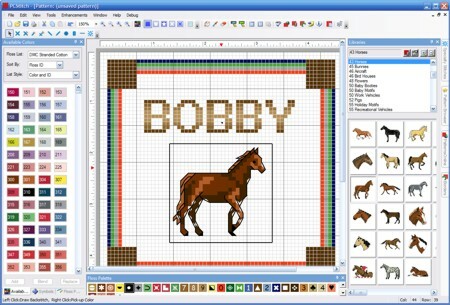 Pattern Libraries are collections of cross-stitch that you drop into your patterns. 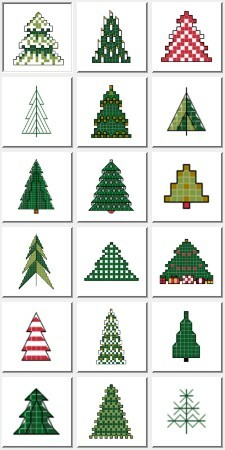 You can insert any library collection piece into any pattern. As an example, our Pattern Pieces collections are pattern libraries of professionally designed artwork, ready to be used in your own creations! With PCStitch 11, we include over 50 libraries, containing over 2,000 patterns from Jeanette Crew's One Nighter series! Also included are over 100 Stitched Alphabets!